If you liked this show, you should follow Michael Teachings. Join us for two hours of live channeling with author and Michael teachings channel, Shepherd Hoodwin. His topic: Soul Age. 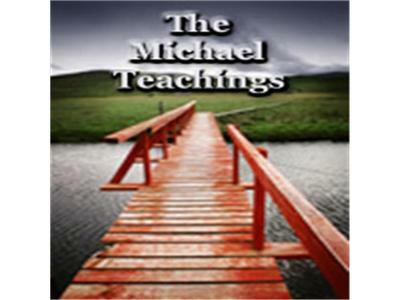 Learn more about the Michael Teachings.